Our feet are the foundation of our bodies. If you have foot or ankle pain in El Paso, Texas, you want to find a great doctor and physical therapist who can help diagnose and treat your injury. 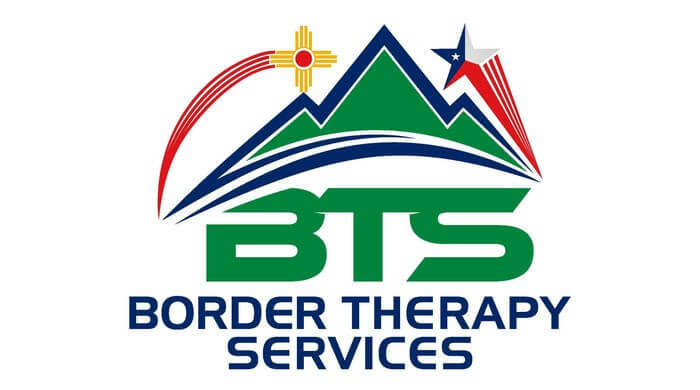 The Border Therapy Services office in Hondo Pass sees patients with common foot and ankle problems that can benefit from the treatment of a doctor and physical therapist. The Achilles tendon connects your calf muscle to your heel. When this tendon becomes inflamed, it can cause pain known as Achilles tendonitis. This injury is usually caused by overuse, however arthritis can grow small bone spurs in the tendon that cause pain and irritation. Rest is the most common remedy for Achilles tendonitis, but your doctor may prescribe non-steroidal anti-inflammatory drugs (NSAIDs) to reduce the inflammation. Physical therapy stretches and massage can ease tension and increase range of motion. Your doctor may X-ray your ankle to determine if you suffered a fracture in addition to a sprain, and may prescribe painkillers or a brace. Ligaments are loosened and weakened when the ankle is sprained so the chances of reinjury are higher. The physical therapist will work to strengthen and stabilize the joint to reduce the chance of future injury. Your feet are built for a lifetime of walking, standing and supporting your body. You want to take care of them as they are the only set that you will ever have. Border Therapy Services are experts in treating foot and ankle pain so that patients are able to stay on their feet. If you have recently experience foot or ankle pain, contact our Hondo Pass office to schedule your initial appointment.